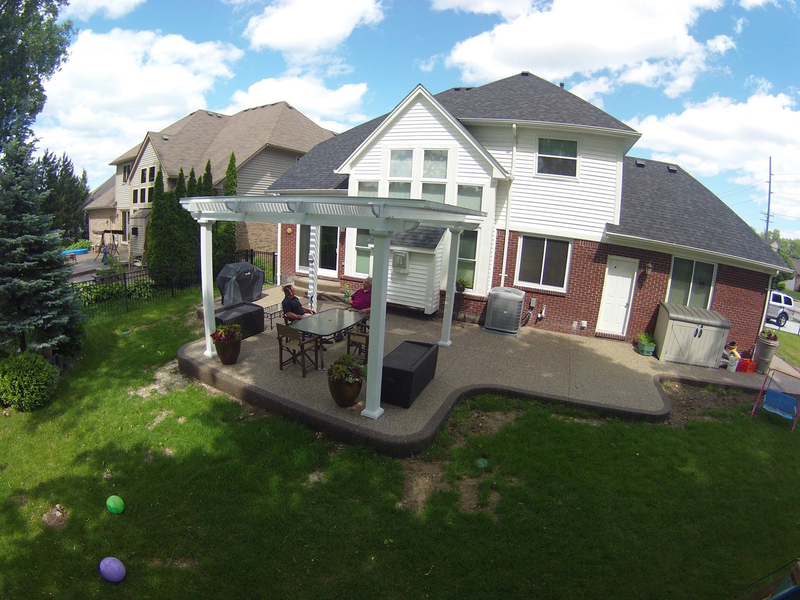 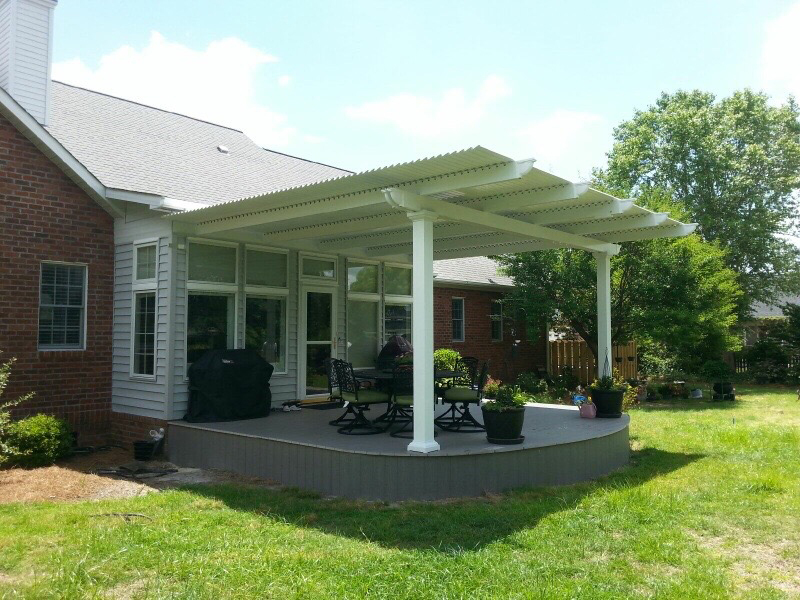 Have you considered investing in a louvered pergola for your home in Nashville, Tennessee? 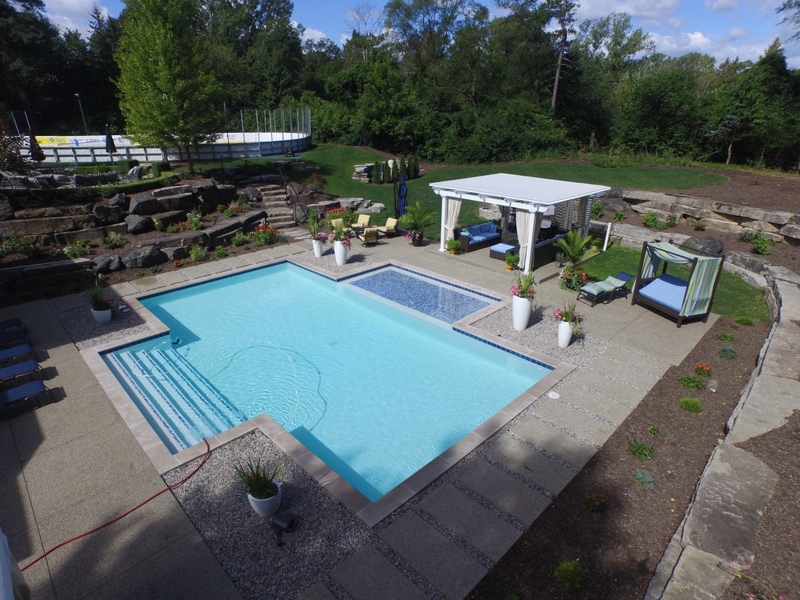 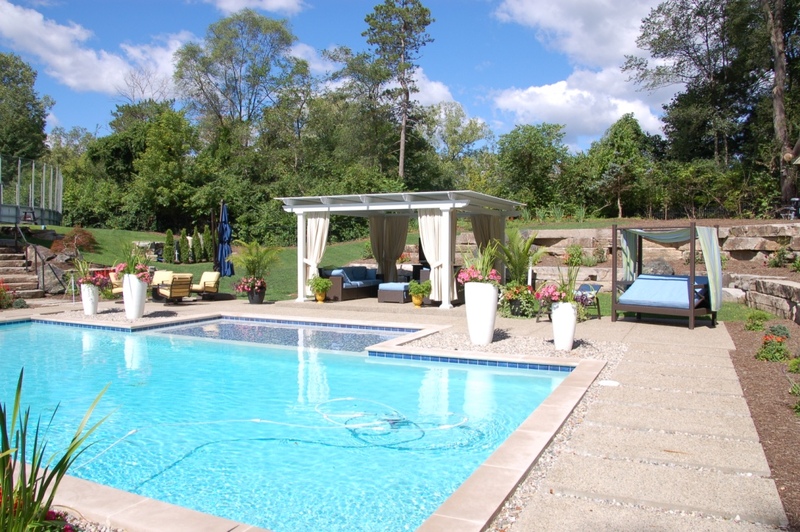 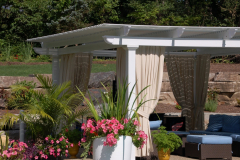 Then turn to TEMO, one of the leading manufacturers of outdoor living products in the nation. 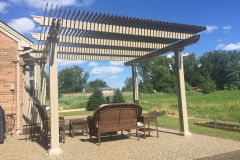 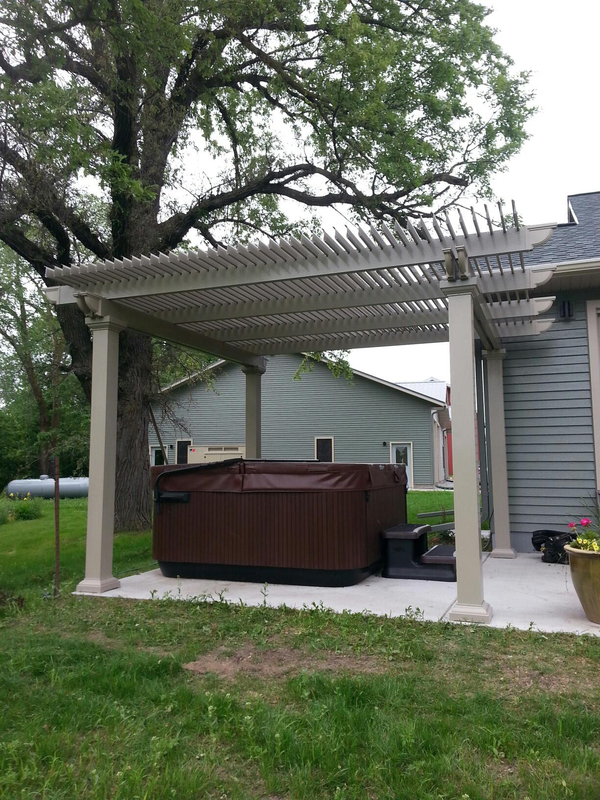 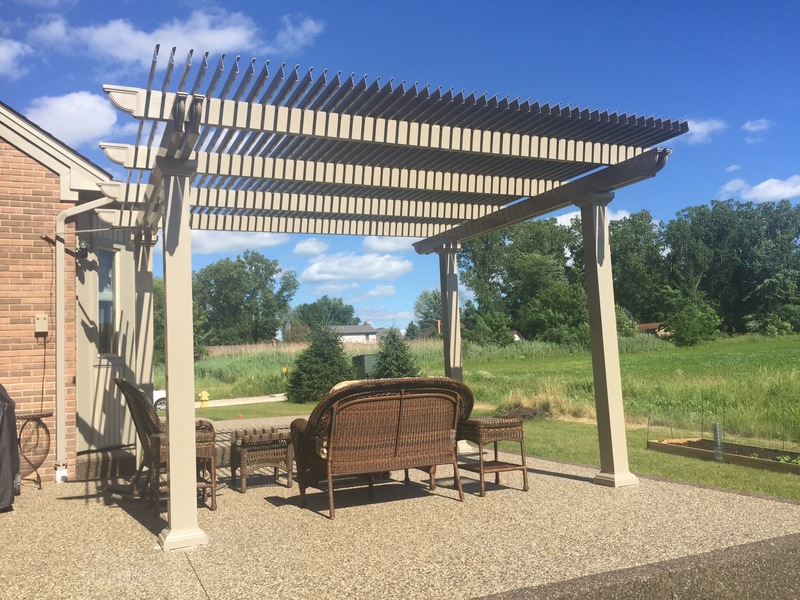 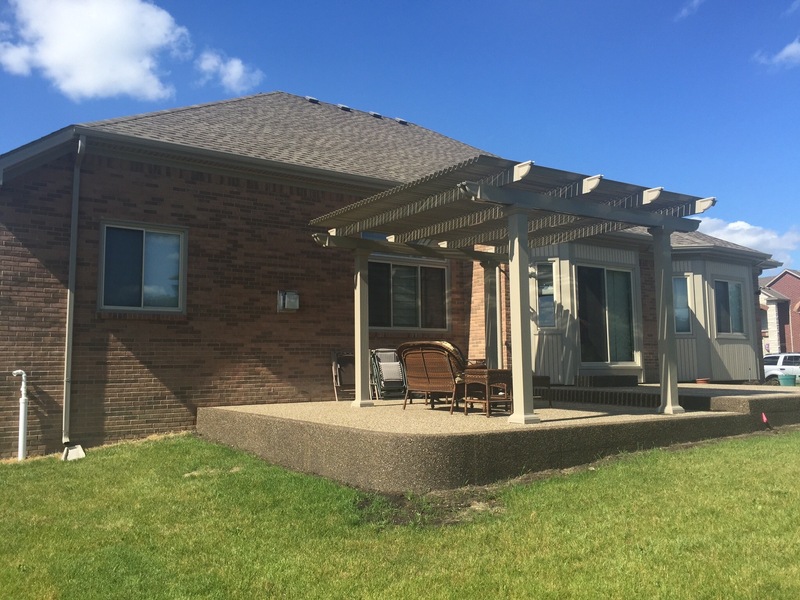 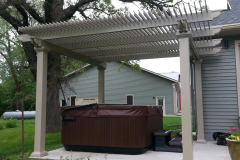 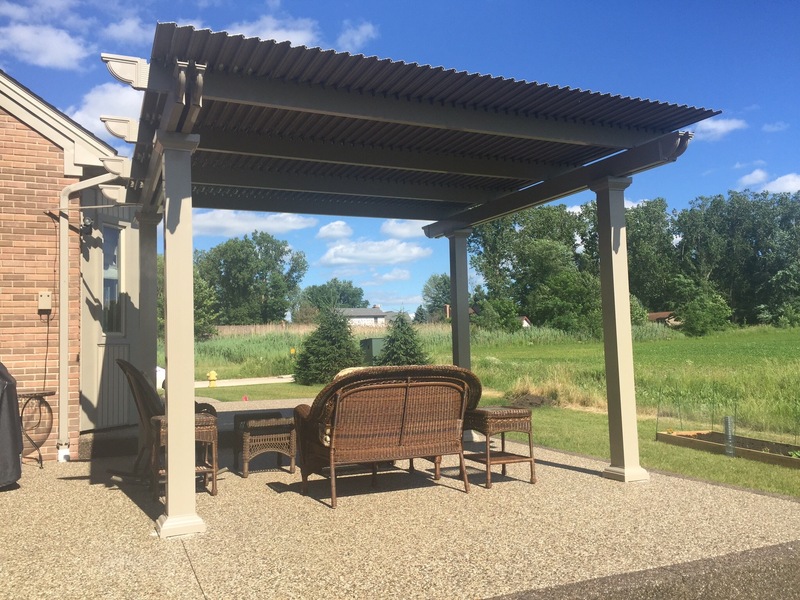 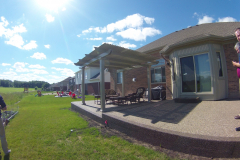 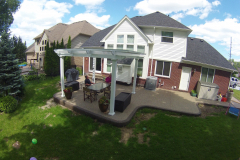 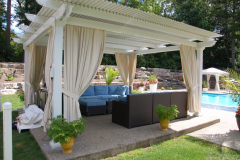 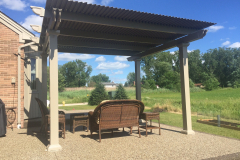 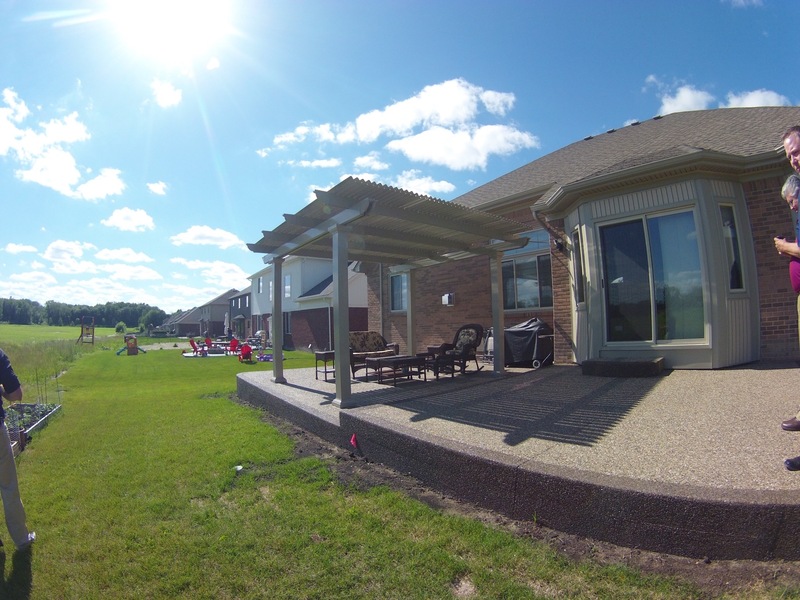 This structure functions as both a pergola and a patio cover, allowing you to easily open or close the panels on the roof, depending on the weather and your preferences. With this product, you’ll have complete control over how much sunlight or shade you receive over your patio, outside kitchen, pool deck, or any other area in your backyard. 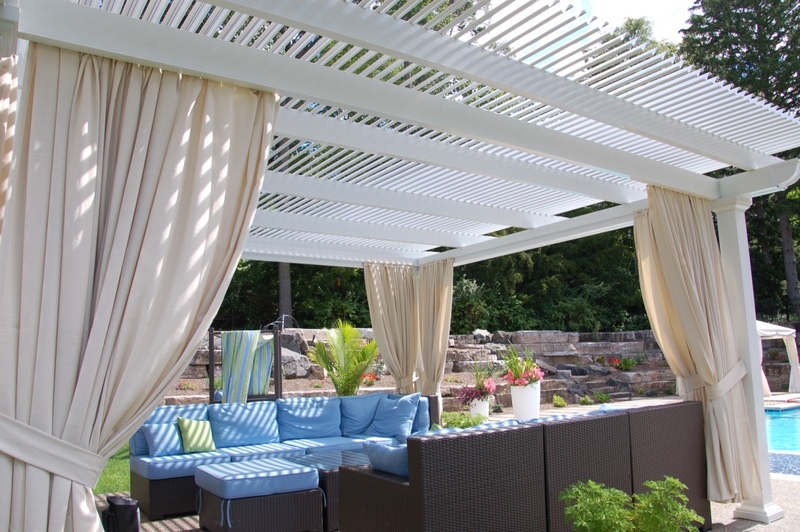 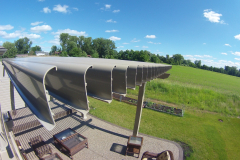 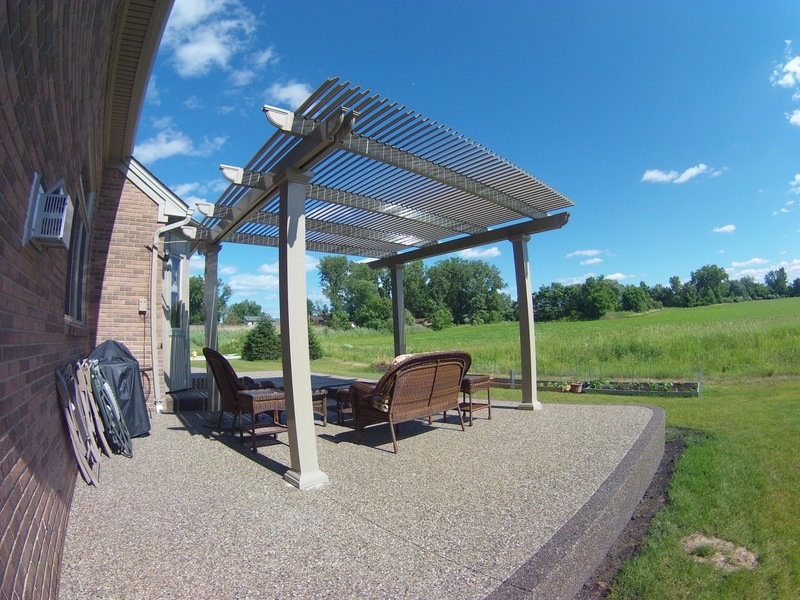 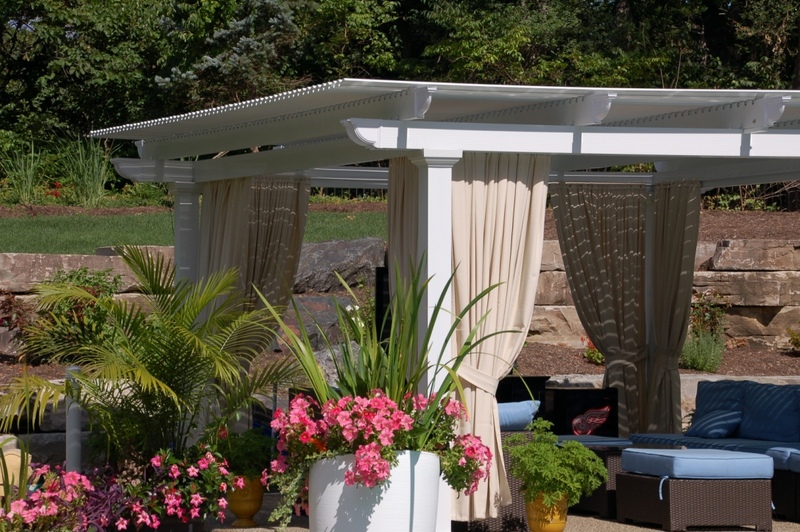 Heavy-gauge extruded aluminum construction, which is remarkably stronger than the roll-formed aluminum, vinyl, or wood many other pergolas are made of. 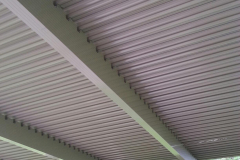 Slow-motion motors that effortlessly adjust the roofing panels to an open or closed position using a 500-lb push/pull force. 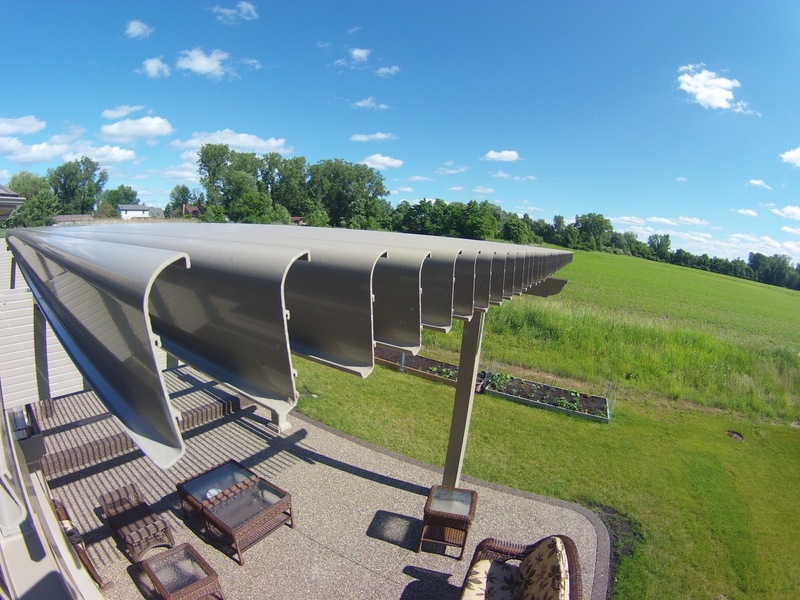 Roofing panels with large spans that allow a clear view of the sky when opened. 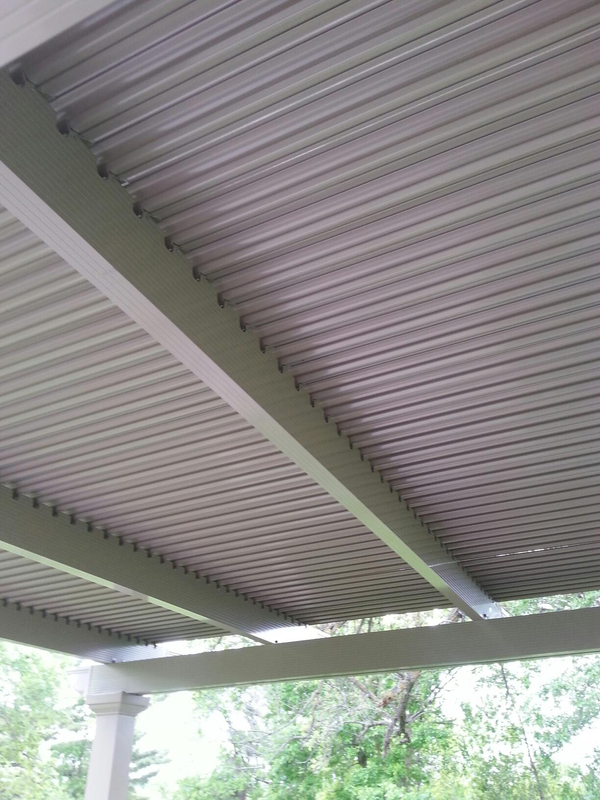 Extruded louvers with a return lip to create a pathway for rainwater. Electrical raceways that hide the power cable for a sleek and modernized look. 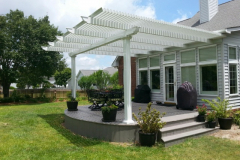 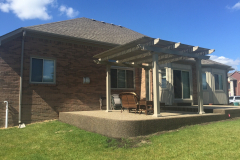 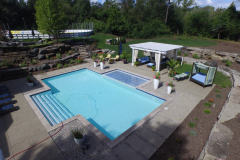 When you decide to have a TEMO louvered pergola installed for your home in Nashville, TN, you’ll discover that these expertly crafted structures won’t deteriorate, and they don’t require annual maintenance or upkeep. 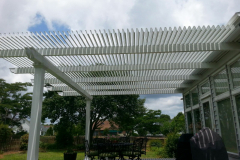 What’s more, all of our products are backed by a limited lifetime transferable warranty, so you’ll have peace of mind knowing your investment is protected. 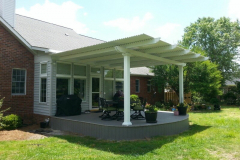 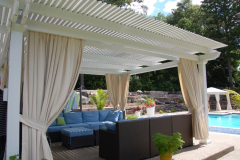 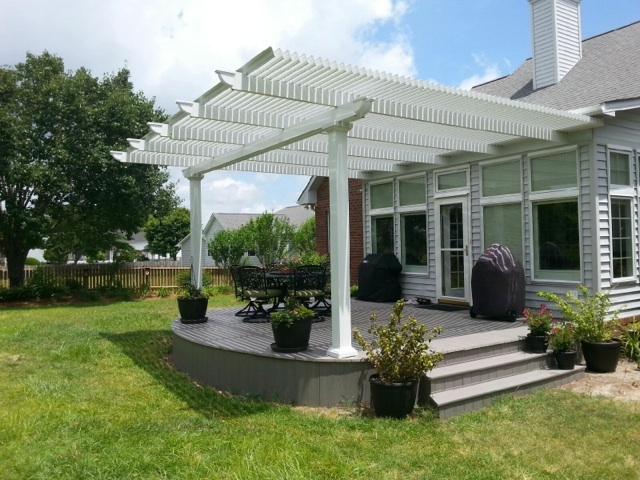 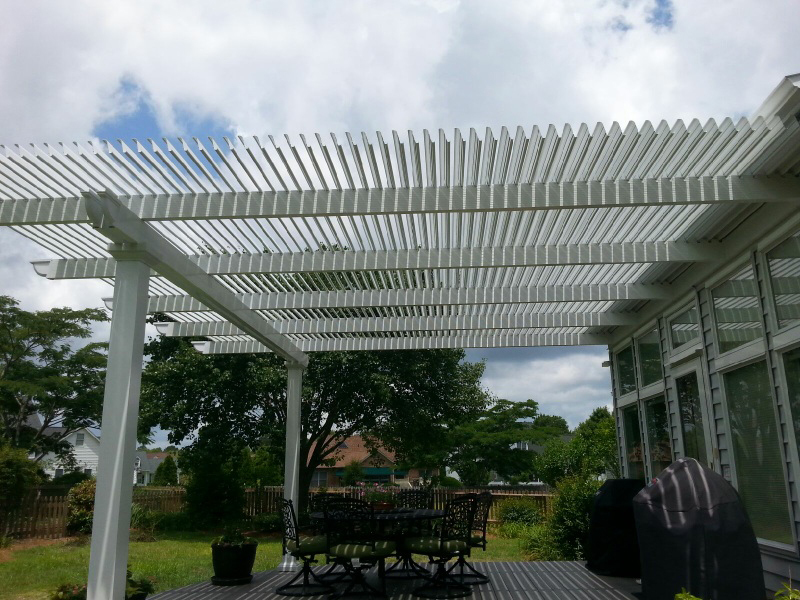 For more information about how a TEMO louvered pergola can benefit you and your home in Nashville, TN, and to find a certified dealer near you, please call us today.